Warren Mundine freely admits he doesn’t yet know who the Mayor of Kiama is. He knows he has a lot to learn about Gilmore, the Federal seat he was parachuted into by the Prime Minister, but it isn’t a challenge that daunts him. “I have a reputation for being able to do this across Australia by sitting down and listening to people,” he says. “I want to learn how to support the small businesses here, because people always talk about jobs but at the end of the day they are employed by businesses. “How do we help them grow? How do we make them sustainable? What are their issues and their concerns? What infrastructure do we need to create jobs? The first people he has been talking to are local Liberal Party members, many of whom were put out by their chosen candidate being rejected. Ann Sudmalis, whose decision not to stand again prompted the candidate uncertainty, has also been giving him guidance in getting to know the electorate. 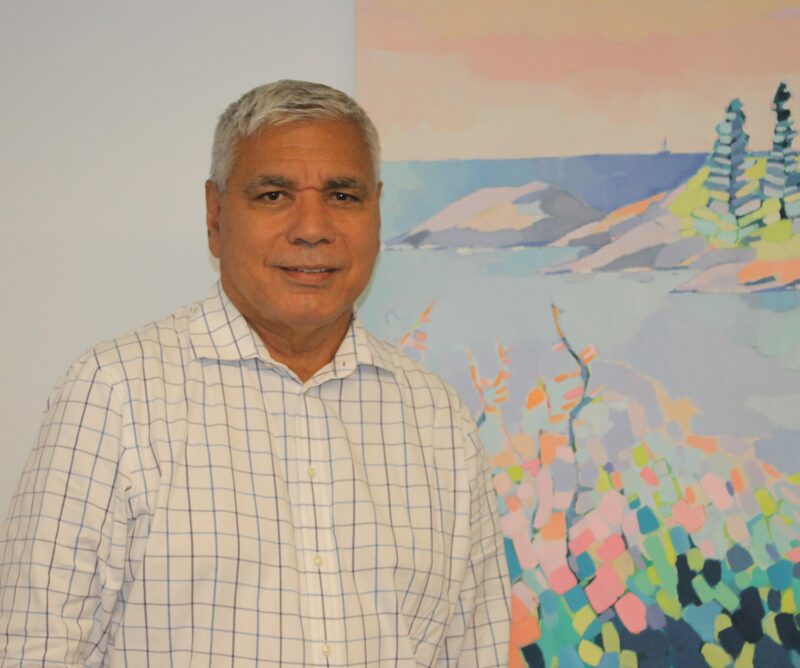 As reported in the national news, Mr Mundine, a successful businessman and indigenous leader, was headhunted for the marginal seat by Prime Minister Scott Morrison. The first Mr Mundine heard of it was when a journalist called him to ask if he’d heard about the favourable Liberal polling done in the seat and whether he was going to stand. Well over a month later he was invited into the Prime Minister’s office for a chat and it was not until after Christmas that he signalled his willingness to run. The offer was only firmed up two days before the official announcement was made. “All my friends think I’m bit mad, but I see what the Shorten Labor Party is doing, and that is abandoning the working class. “I started life as a factory worker, and ended up President of the Labor Party – so why would I come and work for the Libs? Because things have changed. He was attracted to Gilmore because of his passion for regional development and his family ties to the area through his mother’s side. She was a Donovan, a family name that springs from an Irishman who came over from NZ in the 1800s and married a local Aboriginal woman. “The Donovans are a massive family living up and down the coast. “My grandparents lived at Moruya and Kiama and I’ve been coming back and forth to the South Coast all my life. “It is a very Aboriginal thing, this sense of country. He believes there is an opportunity for Gilmore to capitalise on being the focus of national attention at the coming election. “I’ve got the benefit of whatever happens to me affects Scott Morrison because we are joined at the hip. He is the one who headhunted me, saying this is my man. One project that has immediately caught his eye is further upgrades needed to the Princes Highway. He says this will definitely not include building a nuclear reactor at Jervis Bay. Apart from this political sway, Mr Mundine is keen to use his extensive network of contacts in the business world to get things done for Gilmore. He has set up a temporary home in Bomaderry, and plans to move his home here if he is elected. He is also in the process of divesting himself businesses and investments to ensure compliance with the Constitution.